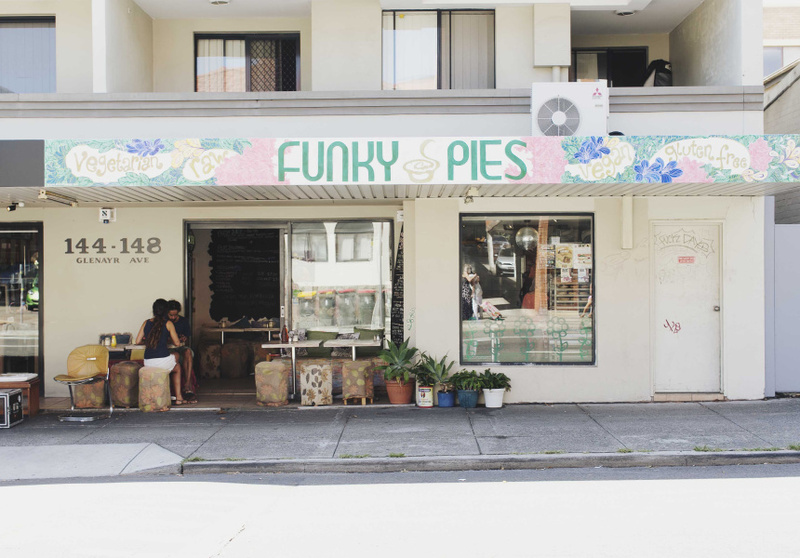 Sydney's best-known, fully vegan pastry outfit, Funky Pies, is in the heart of Bondi Beach. 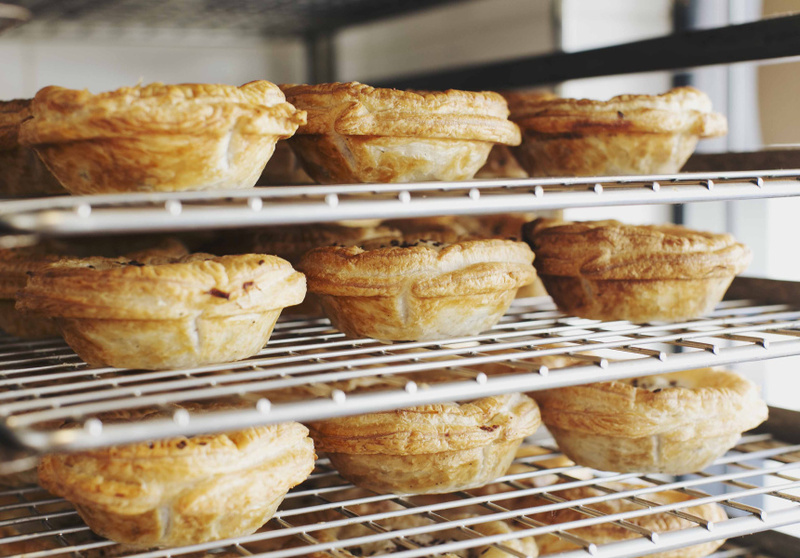 It makes 15 different pastries in-house, including quiches, pastry rolls and pastisios. The Funky Chunky is the store's bestseller. It’s a pie filled with shiitake mushroom, rich gravy, mashed potato and a sprinkling of onion and garlic under the lid. The No Wurry Curry is a lentil-and-chickpea pie in a coconut sauce; and the Chili-Non-Carne consists of mushroom, kidney beans and capsicum in a spicy tomato salsa. There are also salads and five gluten-free options to choose from. 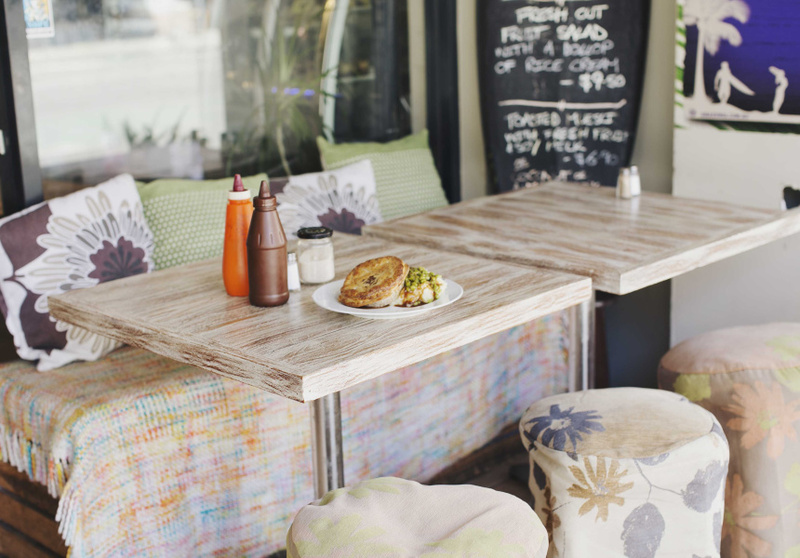 Teas, smoothies and seasonal juices are on hand, too. Funky Pies is a keen supporter of animal-rights groups, and when Sea Shepherd is in town, it gives free pies to the ship’s volunteers.